"As being a cross country relocation pro, and we are used to purchasing homes. Moving into New York was much different than other states to purchase a home. Chris and two others came recommended. When my wife called Chris he took the time to walk us through it. Once we got the contract moving Chris was there every step of the way. He constantly gave us updates and pushed to close. When the other attorneys starting delaying closing Chris was hammering them no stop to get it moving. Emails and communication was 7 days a week - no "normal" attorney hours here. Chris also has a genuine care for his clients and made us feel welcome to New York. I would highly recommend to help and provide his services in real estate transactions"
"Chris was our lawyer for our first home/condo purchase. He was a attentive to our needs, and answered all our questions and concerns. He took time out to explain every step of the process, which we really appreciated. We had a unique title/deed issue, and he was on top of it, and made sure everything went as smoothly as possible. We really appreciate everything he did for us, and we would definitely recommend him to others!" 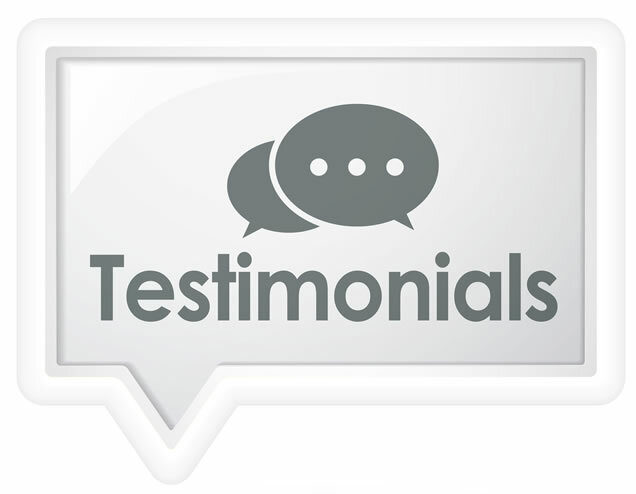 "We used Christopher when we purchased our home in April 2014. He came recommended by my Agent and he was great. He responded to all of my questions very quickly and helped when the sellers Lawyer proved to be very uncooperative. I would highly recommend Christopher"